Are Social Media Networks Here to Stay? With the world population totaling over 7 billion people, 2 billion are online. The Internet has been such a powerful tool because it has been the platform for freedom of speech and information, crossing sovereign state borders, allowing people to have a voice across multiple platforms. The power of the Internet is its ability to connect people. Over 1 billion people use social media to connect with others. are on social media networks, such as Facebook, Twitter, and LinkedIn. These social networking sites are at the very least an incredible connection tool. Over 600 million people use social networks daily, while Facebook has 58% of its users log-in at least once daily. In the United States, Facebook has the highest membership rate of all social networks, with LinkedIn, and Twitter hot on its trail. With social networking sites evolving (as with everything else) there have been changes over time. After realizing what a powerful tool social media networks are for connecting with people, brands decided they too wanted to join the conversation. If people were already talking about their brand online, why not join the conversation and make it a positive one? 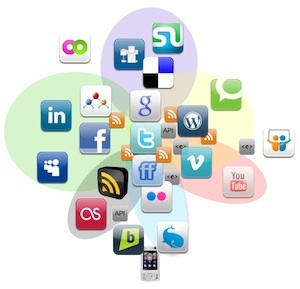 Social networks have become prime territory for brand dissemination. Is the Message Being Heard? In some parts of the world there is a discrepancy between Awareness and Penetration of social media networks. People who are simply aware of social media networks are not necessarily interacting on the site, while penetration refers to people who are aware of social media networks, and have taken the second step to engage with these networks. For example, in Australia, there is a 96% awareness rate, with a 67% penetration rate. In Japan, there is an 86% awareness rate, and a 34% penetration rate. Brazil heralds a 97% awareness rate, with an 86% penetration rate, while the United State is not far behind with a 95% awareness rate, and a 76% penetration rate. In 2010, Michael Dewing, from the Social Affairs Division, Parliamentary Information and Research Service, Library of Parliament reported on Canadian social media use. In 2007, 34% of Canadians aged 16 to 34 contributed content on the Internet by blogging, participating in discussion groups, or uploading photos. In comparison, only 13% of users aged 35 to 54 contributed content, while 9% of those aged 55 to 64 and a mere 4% of those aged 65 and over did so. In June 2009, Ipsos Reid reported that 86% of Canadians aged 18 to 34 who used the Internet had a social network profile, as compared with only 44% of those aged 55 and over. 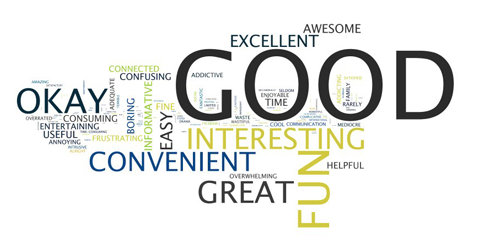 word used to describe one’s experience with social media is “good” – as evidenced in the word cloud. With such a high percentage of people using the Internet and social media networking sites, it simply reinforces the necessity for all businesses to have a social media strategy in place. People like to connect with others online, putting a friendly face to your company can be the difference between a prosperous and troubled brand. With social media sites providing the platform for communication and interaction on the Web for over 1 billion people, it is important that brands embrace social media in their marketing strategies. This morning, the Financial Post featured the viral marketing success of a Canadian classic, Cougar Boots and their latest online campaign. 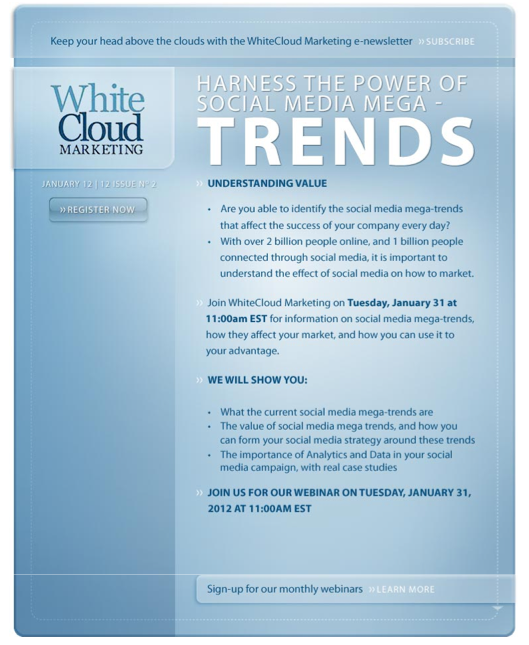 WhiteCloud Marketing, a subsidiary of MavenSocial, set-up the execution plan for the retro Cougar Boots campaign that is featured. A decades old family business, brothers Steve and Ron Sedlbauer, decided that it was time to freshen up their marketing, business, and brand strategy as things reached a plateau two years ago. The brothers understood the power of online, especially when wanting to reach their target audience of young 18 to twenty-something year olds. 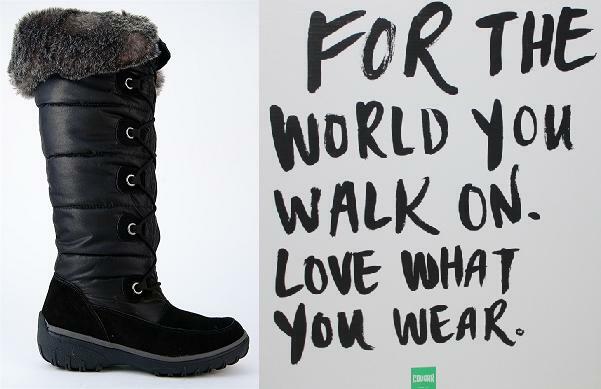 Cougar Boots make a comeback with the question: "How Far Would You Go For a Great Pair of Boots? "reaching their target audience of young 18 to twenty-something year olds. “How Far Would You Go For a Great Pair of Boots?” People were asked to create videos and post them on Livedress.com, explaining what they would do for a pair of limited edition Cougar Boots from the 1970’s and ‘80’s that were relaunched in 2011. Little did they know that Cougar Boots would show up at their door and get them to do it! Entrants really had to ante up! 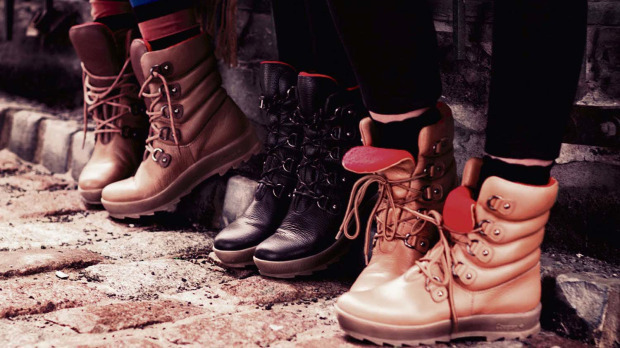 The campaign focused on a fashion-savvy niche market on Livedress.com, pulling in contestants that truly enjoyed the 1970’s and ‘80’s vibe of the limited edition Cougar Boots – but with a refined, up-dated twist. Cougar Boots make a comeback with the question: "How Far Would You Go For a Great Pair of Boots?" The campaign took four months to execute, and cost less than $100,000. Mobile is quickly taking over the web surfing sphere, supporting e-commerce, and innovative technologies that are having an impact on the dissemination of brand and product awareness for companies. Social media is an excellent vehicle for engaging customers in the short and long term. Equally important is the ability to actively listen to customers. 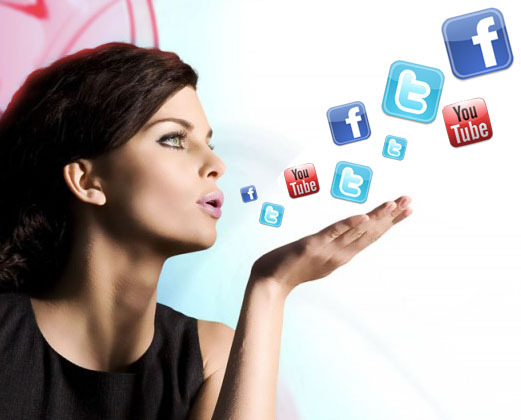 Let your News Year Resolution be about engaging your customers through social media! Company Facebook or Google+ Pages are also a great place for customers to look for help, share their comments, and suggestions, and connect with the company. I recently read a study from IBM, From Stretched to Strengthened – Insights from the Global Chief Marketing Officer Study. The study interviewed over 1,700 IBM Chief Marketing Officers (CMOs), spanning 19 industries and 64 countries. In this study they shared that people engage on company social media pages not necessarily to “connect” with the company, rather, they engage in the pursuit of free goodies. 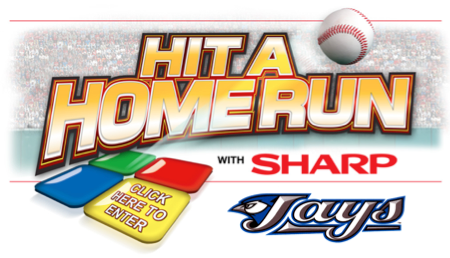 What’s better than engaging with your customers, or potential customers than with an edutainment (education + entertainment ) contest that engages people, disseminates brand awareness and product benefits, all while vying for an amazing prize? Companies sometimes overlook the power of human’s self-serving nature – it’s not always a bad trait! Customer’s will communicate the way they feel most comfortable. Social media is about being social. Many companies fail to realize the importance of simply being social! The adjective definition of social: “Willing to talk and engage in activities with other people; friendly.” It’s all about the conversation – so get chatting! If you would like to join and perhaps influence the conversation, it is important that you meet customers on their terms. With 216,397,060 people in North America on Facebook alone, businesses serious about engaging their customers truly need to go to where the people are, and this includes social media sites like Facebook. Social media outlets are the place to start relating to your customers. 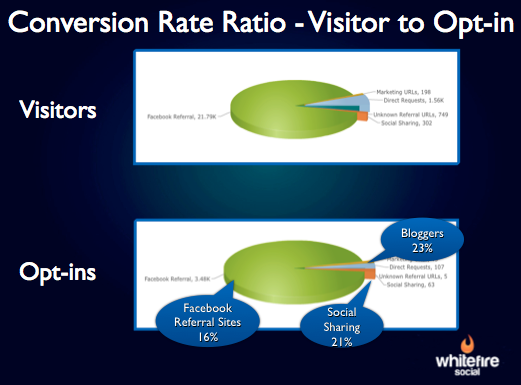 Heading into 2012, customer social media engagement will continue to be an important part of every marketing strategy. For engaging customers, MavenSocial does three things very well: creating social lift on social media campaigns, creating sharing campaigns, and utilizing our Facebook application to effectively reach current and potential customers.